Hey guys! I decided to join in this year's edition of Comic-con, hosted over at Gameartisans.org. 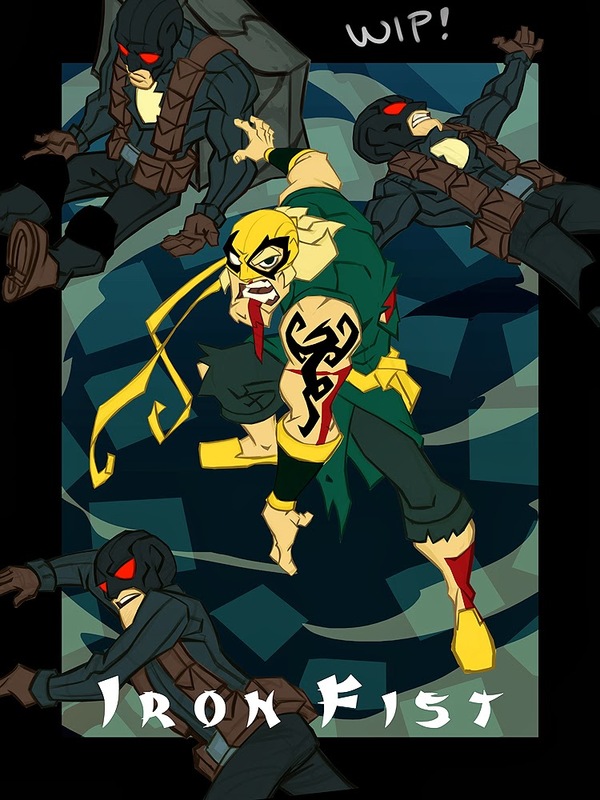 I'm trying to depict Iron Fist, in a final stand illustration :) Here's a WIP. Will post more as I get closer to finish. Cheeeers!